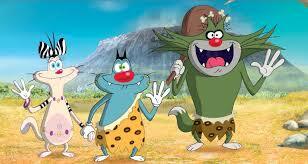 OGGY,JACK,OlIVIA. . Wallpaper and background images in the 오기와 악동들 club tagged: photo.